Our files and data are important to us, and it is necessary to move or transfer these files from an old phone to a new one. So you've just unboxed your new OnePlus 6 smart phone right? now what next, moving all your files from the now old phone, to the new OnePlus 6 phone. So OnePlus knew that these files are important to us, and so they made an easy way to move them around using a new OnePlus app called the OnePlus Switch.. and here's how. 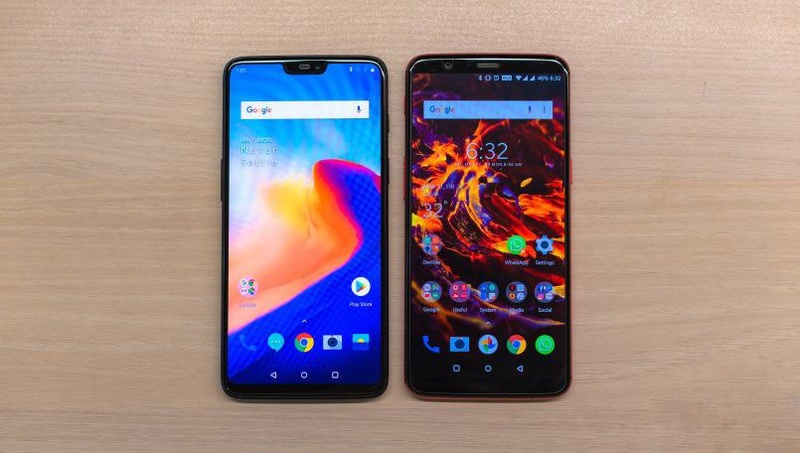 PLEASE NOTE - That the only android devices that are eligible transfer files to the OnePlus 6 smart phone, are only phones that are running on any android versions from Android 6.0 Marshmallow and above. And secondly, only a OnePlus smart phone can files be sent to. So once again, here are the steps..
You should have the OnePlus Switch app open and running on both phones. 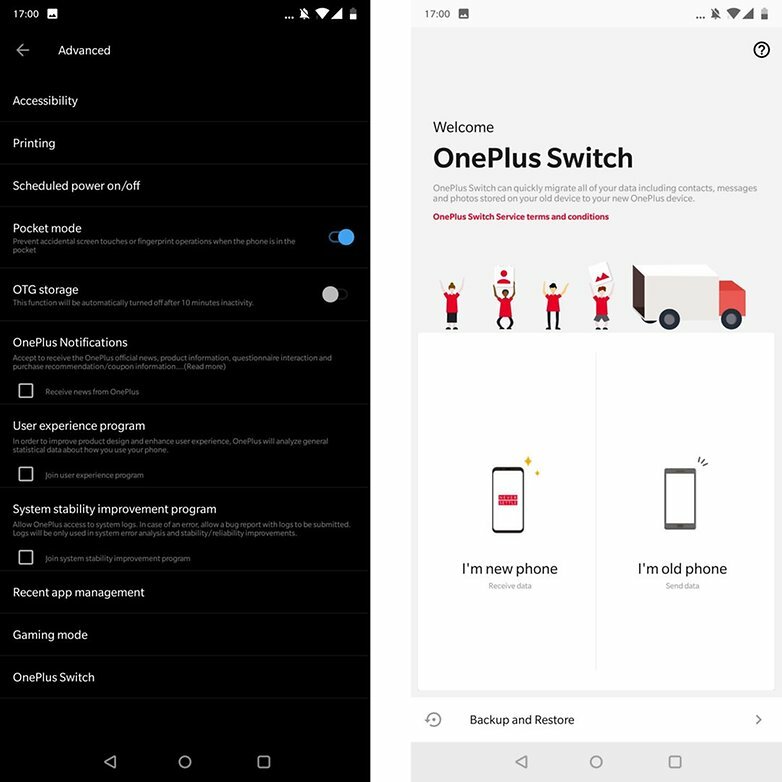 To open the app on the OnePlus 6 smart phone, all you have to do is go to your phone's settings menu, from the list of the numerous options, just locate and tap on Advanced Settings, from there locate and tap on OnePlus Switch, and you're in. While for the older android device, just follow the link i gave up there to download the app from Google Play Store, install and open it, and you're in too. Now the next thing is to make sure that both phones are running on or connected to the same WiFi network.. yes i should have said that from the beginning. Then after that, from the app, select the OnePlus 6 as the new phone, and the other android device as your old phone. A QR Code will be automatically generated on the new OnePlus 6 smart phone, so just go ahead and scan the old using your old phone. Once you've done that, just click on "Start" and the transfer will begin immediately, so just sit down and relax, and let the app do its thing. Make sure not to touch anything or close the app while the transfer is going on or you know what should happen. Cheers to a super easy way of transferring files from your old phone to your new OnePlus 6 smart phone..high fives. Alright folks, so those are everything and the complete steps you needed to follow for a successful and an easy file and data transfer from your old phone to your OnePlus 6 phone. Please let us know if you encountered any issues while doing yours on your android device, and as well let us know if you enjoyed reading this article.. And one more thing before you leave, please share this article and subscribe to our newsletter so you can keep getting more good stuffs like this directly into your inbox.